An antique mirror is a great choice for interior decoration and not just because you can make it any beautiful, color you want. It is smart because it reduces grout and joint lines and it can easily be squeegeed clean. But don’t just take our word for it. An antique mirror also looking very nice. You can use it for your domestic as well as commercial purpose. It really gives an enchanting look to your interior. Antique Mirror furniture has been hot for a few years now, and its appeal is hard to ignore. Mirrored furniture brightens up dark corners in ways that nothing else can. 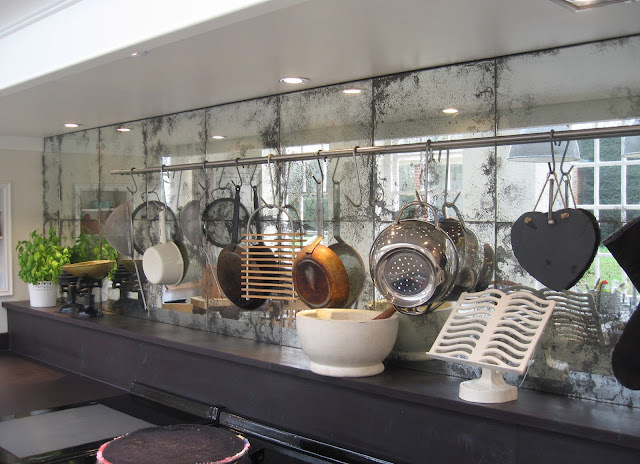 Our antiqued mirror adds depth and character, reflecting the beauty of its surroundings as well as enhancing them. 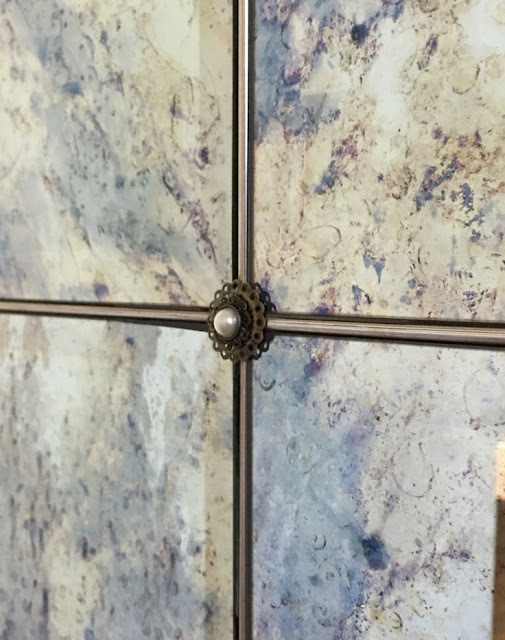 Just one glance and it’s easy to see how our antiqued mirror also brings glamour to every angle. In fact, by using an antique technical process and top-quality craftsmanship, our custom made antique mirror is virtually indistinguishable from the vintage mirror in appearance but offers major advances in performance. Finishing the renovation? Or just looking for something interesting which will make your bathroom unique? Then we have some good news for you - Frameless Glass Shower Enclosures. Glass shower doors add style and personality to your bathroom while opening the space to give it a larger, brighter, and more luxurious feel. 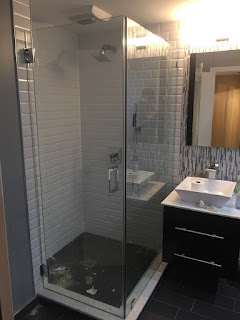 If you are looking to make a small or large change in your bathroom, or add some privacy with patterned glass, installing glass shower doors could provide the new look you want. 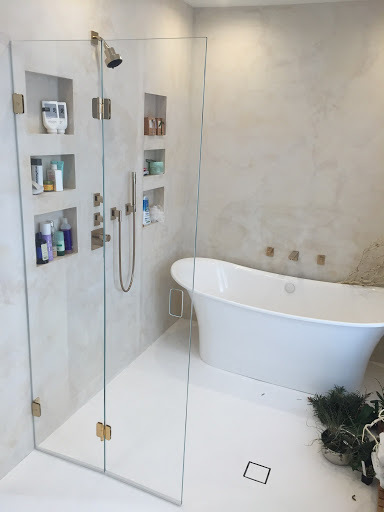 New York Shower Doors offers custom-made glass shower enclosures so you can choose and design the shower enclosure or shower panel which you like the most. We can provide you with different options, like swing open shower doors, sliding shower doors or shower screens (panels). A wide variety of hardware options and finishes is giving you a chance to make the exact design you’ve imagined. Just call or email us and we’ll provide you with the estimated price or will send our specialist to your site for measuring.